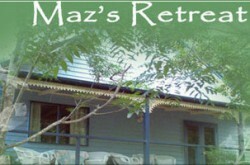 Woodleigh Retreat is located a top Tamborine Mountain on 10 acres of green lawns and gardens. Featuring spectacular views across Surfers Paradise, Lamington National Park and Mount Warning, Woodleigh Retreat is the perfect getaway destination for families, friends and couples. 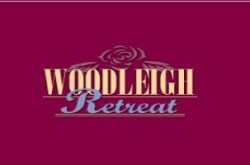 Woodleigh Retreat Tamborine Mountain features luxury swimming pool, outdoor wood BBQ and under cover gas BBQ area with a range of Studio Units, Spa Suites and a Three Bedroom Cottage all fitted with comfortable amenities and incredible outlook over the Gold Coast Hinterland region. 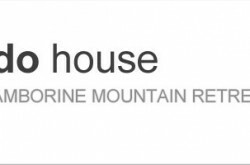 With so much to see and do including scenic bush walks, craft shops, restaurants and teahouses as well as a short drive to Surfers Paradise and the iconic Theme Parks, Woodleigh Retreat Tamborine Mountain really is an experience you will never forget. 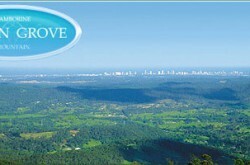 Book online today to secure your Gold Coast escape.